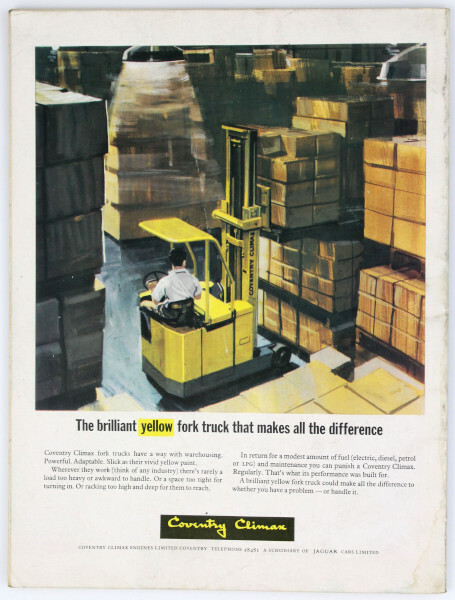 Science Journal was published between 1965 and 1971, after which time it merged with the New Scientist – still running today, New Scientist is a non-peer-reviewed international science magazine. The front cover of this issue is a colour photograph of India and Sri Lanka which was taken by the astronauts on board Gemini 11. The image has been chosen to illustrate observing the Earth from space and how that can benefit our understanding of the planet. 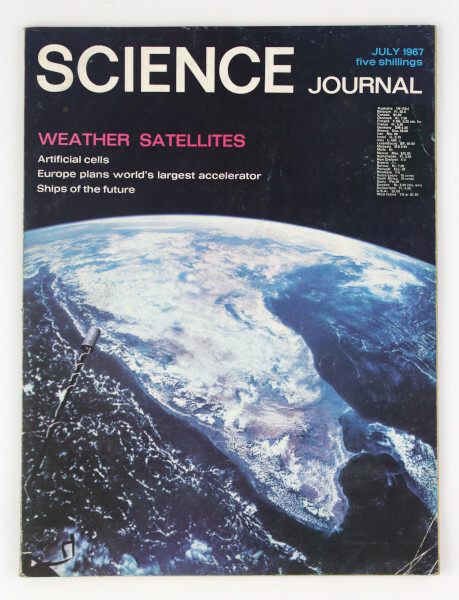 The magazine focuses on observations made by weather satellites. It includes an article by E. C. Barrett about data obtained from weather satellites making huge advancements in meteorology. The issue also contains articles about the plans for the European Organization for Nuclear Research (CERN) to build the worlds largest particle accelerator. The articles discuss what the proposed machine may reveal about space and time, how it will be the world's most expensive piece of equipment and the forthcoming decision of where to locate it.